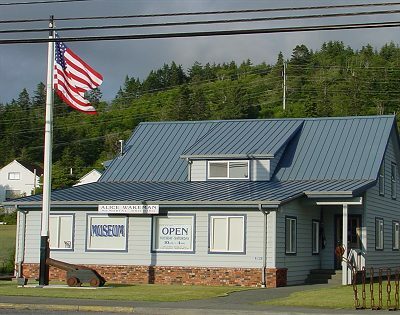 It is the mission of the Curry Historical Society To encourage and promote the study and understanding of the history, primarily of Curry County, but also the impact of neighboring counties and the State of Oregon as they relate to Curry County. You have come to the right place to learn the fascinating history of Oregon's spectacular south coast, as history comes alive through historic places, museums and amazing structures such as the Cape Blanco Lighthouse. Sift through our pages and discover the cities and communities that grew from the dreams of our pioneers.